The web is nearly out of IP addresses. There have been lots of workarounds to extend the address pool’s life. And sooner or later, we have no other choice but to upgrade and move to the newest IP standard—Ipv6. It’s not yet required everywhere, but some R2-based services just work better with IPV6.You should hone your IPv6 skills as soon as now, so you’re prepared when it becomes the norm everywhere. Never allow yourself to lag behind. There’s a need to understand your Microsoft licensing options thoroughly. If you’re not into reviewing your software licenses, you should start making it a habit. Are you taking total advantage of the programs offered by the vendor? And are you complying with their licensing requirements? It’s a must to pay careful attention to these, so you won’t have to face any legal issue. Virtualize everything, unless you’re into running services which need to be housed on physical hardware. Your virtual infrastructure has to keep up to cover all essential aspects like storage, memory, and processing to handle all existing workloads. The desktop has been the next huge frontier to make things more efficient and cost-effective. Desktop virtualization is a server-centric pursuit that optimizes desktop chaos, activates new ways to develop business apps, and establishes advanced IT conditions. It provides an abstraction layer, enabling workloads to run on various devices from desktops to mobile devices. There are more pros of using VDI, so it’s always worthwhile to learn everything about it. Gone are the days when data recovery took days. Today, recovery must happen in hours and businesses have to resume as soon as possible. 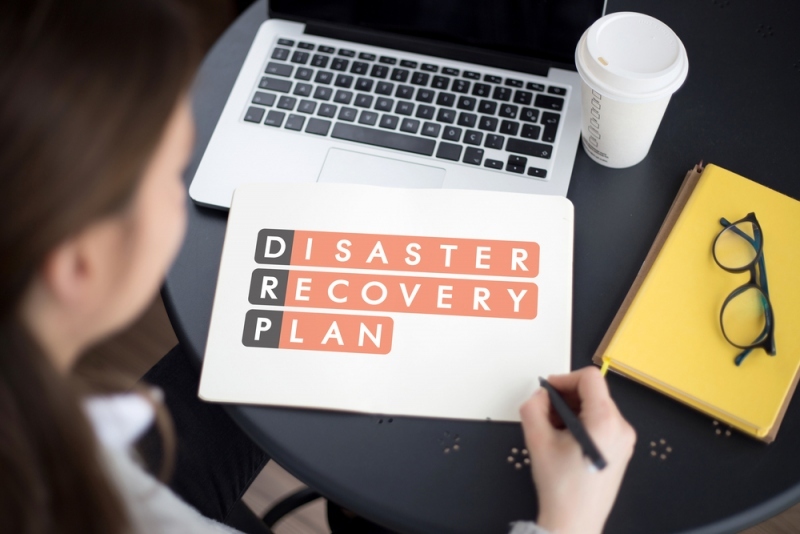 Thus, it pays to know the different backup tools you can use and the cloud-based options you can maximize to ensure that you know the ins and outs of disaster recovery. It’s no longer effective to plainly rely on GUI-based management tools to execute chief operational tasks. Using PowerShell, has been a potent weapon among network administrators. It’s both a command-line shell and a scripting language. It can interact with a number of technologies, and it can help just about anyone working in the Microsoft ecosystem. As a Windows server administrator, you work in a dynamic environment. Thus, you have to keep up with the regular changes to stay efficient in your role. You should strive to always learn the newest things there are to learn to leverage and take advantage of them. This way, you and your business will continue to move forward.